To backup Blu-ray to Plex with lossless MKV, you have to choose the right video transcoder. Searched all over the internet for the best program, I find Pavtube ByteCopy, an easy-to-use copy-protection removal which is special designed for ripping Blu-ray movies to lossless MKV to Plex so that you can play Blu-ray on PS4, Smart TV, Mac Mini, etc. Free download Pavtube ByteCopy to your computer, install and launch it. Insert Blu-ray into disc drive which is well connected with the computer, click the “Load from disc” button in ByteCopy and browse to disc drive for importing. Click the button “Convert” on bottom right to get down to ripping Blu-ray to Plex with lossless MKV. And after conversion, you’ll get the converted Blu-ray in lossless MKV format for Plex. With Pavtube ByteCopy, you can easily backup Blu-ray to Plex with lossless MKV in just three steps. Step 1: Download Plex Media Server. 1. Download Plex Media Server for free from the Plex Downloads page, choose the platform you need or device you need and download the program. Here, we choose Windows platforms as an example. 2. Install and set up Plex Media Server. Install Plex by following the usual installation method, launch Plex Media server and an install icon will shown to the bottom right of the screen. To setup the Plex Media Server, choose “Media Manager.. from the Plex icon in the system tray. 3. Add converted Blu-ray movies to Plex Media Server. Click the “+” icon on left side to open “Add library” window, select “Movies” type, then press “Next”, you can then choose a language if need be, then click “Next” to open another window, press “add folder” to find the folder where your converted Blu-ray movies is located, click “Add library” to finish Blu-ray movies to Plex Media Server adding process. 4. Sign your Plex account. From the top-right triangle drop-down list, select “Sign In” option to log in with your plex account or sign up if you don’t have an account. And you will finish the whole Plex Media Set up process. Step 2: Access Plex content on PS4 web browser. 1. First, open the web browser on your PS4. This is found on the home screen and the icon looks like a globe with www on top of it. 2. 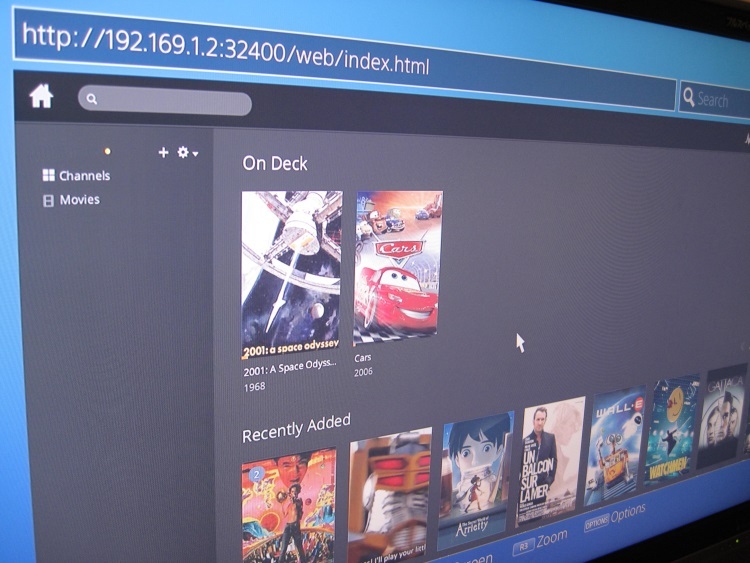 The PS4 web browser should now open, so go to the address bar at the top and type in www.plex.tv/web. 3. The Plex website should now load, and you need to sign in with the same username and password you used when setting up Plex Media Server on your computer. 4. You’ll then be presented with a menu showing the converetd Blu-ray movies you have added to your libraries. 5. You can begin browsing and enjoying your ripped Blu-ray movies straight away! 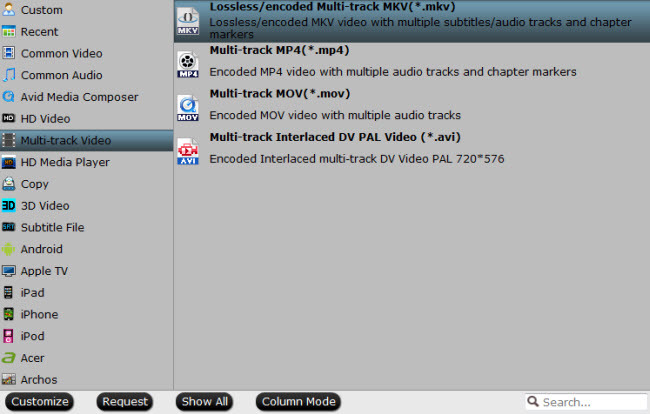 If you are Mac users, here Pavtube ByteCopy for Mac can be downloaded. It has updated to support Mac OS X El Capitan. With it, you can rip and backup DVD and Blu-ray on Mac OS X El Capitan keeping high video quality.